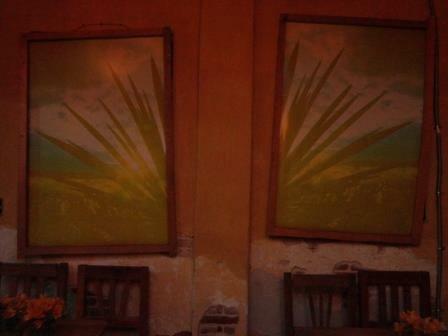 Tequila’s cousin, so some say, but here in Oaxaca, others may say that mezcal takes the stage, front and center. Agave is earth and sky, and variations occur from farm to farm. It is nearly impossible to taste all that Oaxaca has to offer when it comes to mescal, o sea, mezcal.